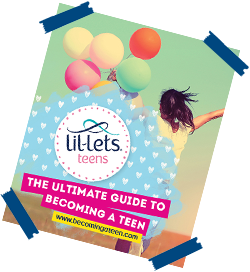 This site is exclusively for teens and tells you everything you need to know about puberty, periods and which products to use! Periods are a really positive sign that your body is working correctly and that you’re growing into a young woman. When is the right time to use a tampon? 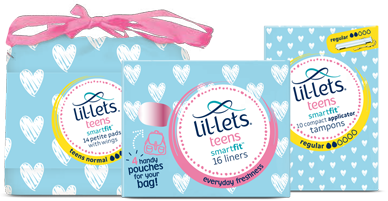 Our pads, liners and tampons have been designed smaller especially for girls like you. Watch our helpful videos to learn how to use a pad or tampon and how the menstrual cycle works. What is my bra size 74 overbust (cm) under bust 66 and on bust 74? My mum has heavy and painful periods.does that mean I will too? As you grow up, you may start to notice your emotions and moods changing. Our guide makes things a bit easier.